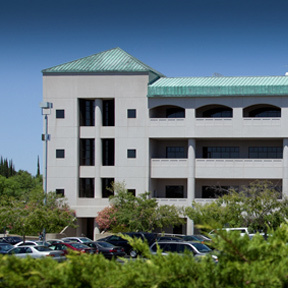 Are you interested in taking an online class at Sierra College? Below you will find previews for several of our classes. Practical aspects of starting, buying and managing a small business. Focus on home-based, service, "bricks and mortar," and e-businesses; forms of ownership, franchising, and preparing a business plan; financing a business; accounting and marketing fundamentals; managing human resources, technology, and insurance. Composition of imaginative writing, with reading assignments of literary models in poetry, fiction, and drama. Includes analysis of the models as well as discussion and criticism, in a workshop mode, of original student poems, fiction, and plays. Introduction to the Virtual Office Profession. Explores issues to be addressed when creating a virtual office. Topics include managing time, customizing workplace environment, evaluating and buying technology, communicating with technology, and business ethics. Multiple perspectives and global connections between the environment, society and food production. Emphasis on agriculture's central position between nature and society and its key role in humanity's search for a productive and sustainable environment.